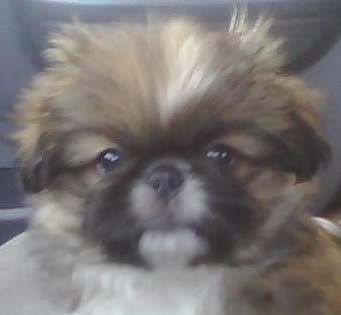 Maribel says: "My baby gizmo is very nice, and very cute. He's always there for me and is my best friend. I love Gizmo with all my heart. "Shiner has a shine on for Gizmo! And Florida Georgia Line is singing about it!